STRAZORS.com - all about classic razors - Charles Hake 42, Remscheid-Haddenbach. 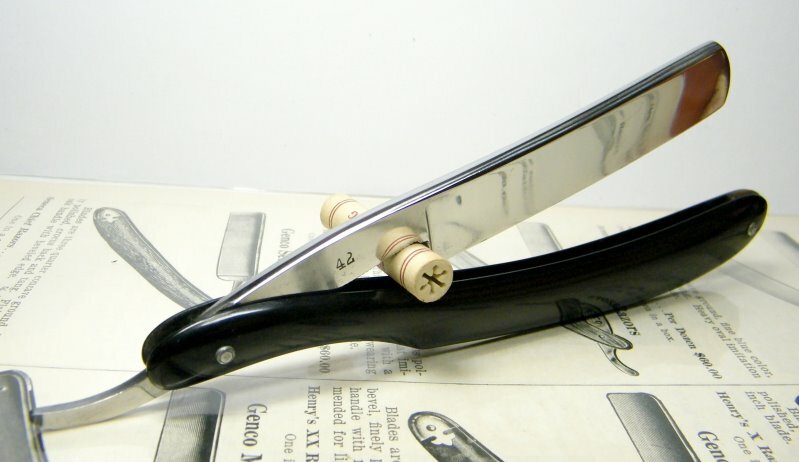 The razor was made by Charles Hake, Remscheid-Haddenbach. Charles Hake was a German immigrant living in Belgium. 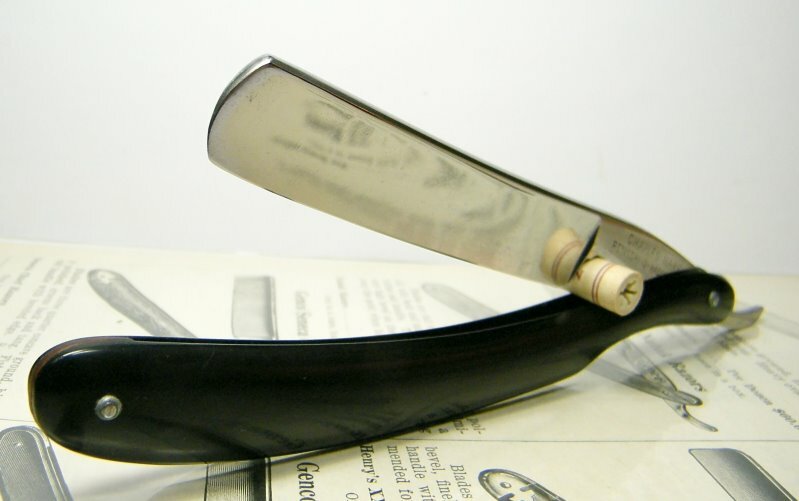 He had a shop in Bruxelles from 1906 to 1949, and mainly sold razors and razor supplies. Trademarks: “Le diabolo”, “EPATANT”, “ÉPATANTE”, “LE RÉSISTANT”. The blade is 5/8, round point, 1/2 hollow ground.